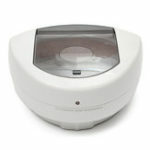 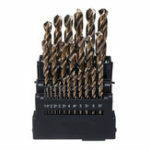 -No-touch and easy-to-use operation, auto sensor offering great convenience. 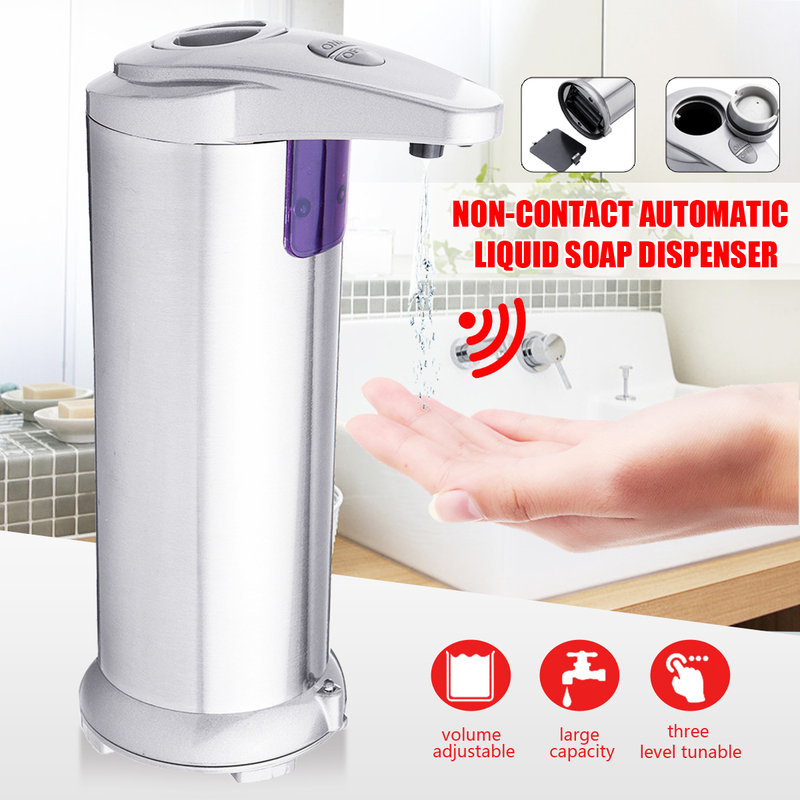 -Three adjustable volume settings (low, middle, large), allowing you to control the amount of soap that is dispensed for the perfect hand washing. 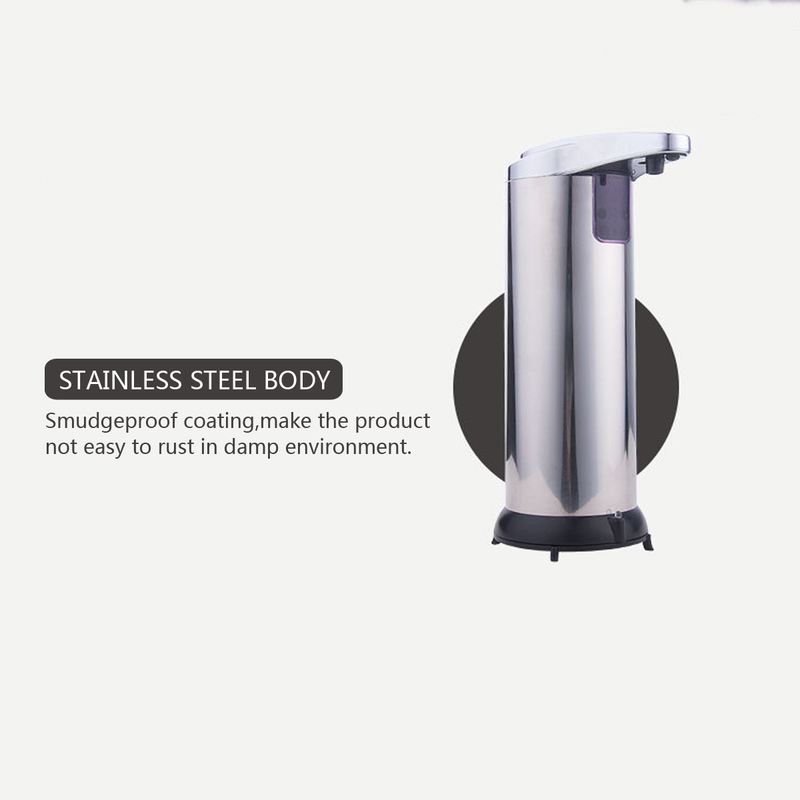 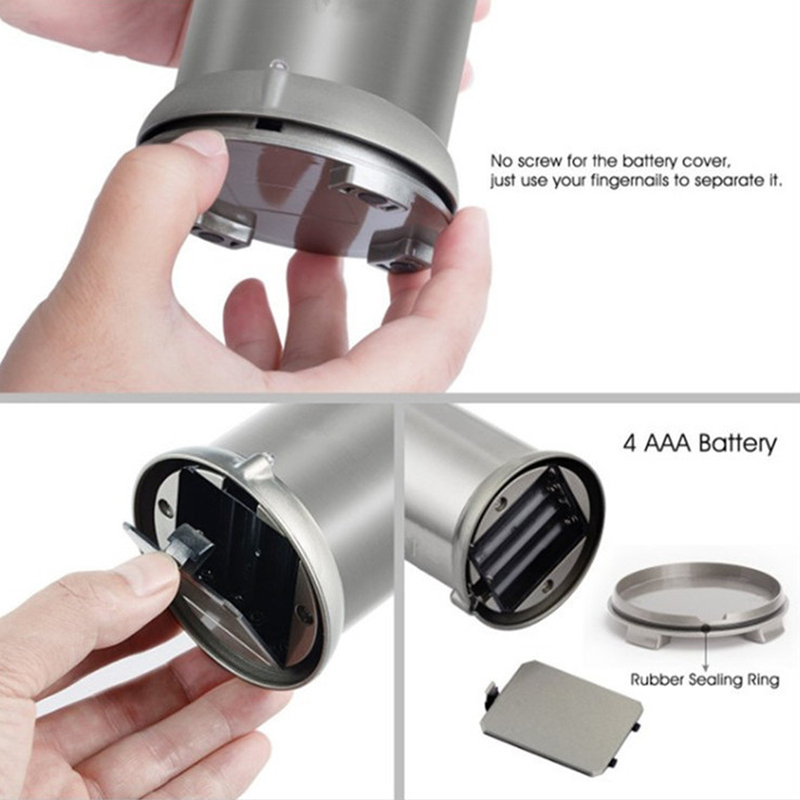 -Easy to refill and easy to clean.Brushed stainless steel body, smudgeproof coating. 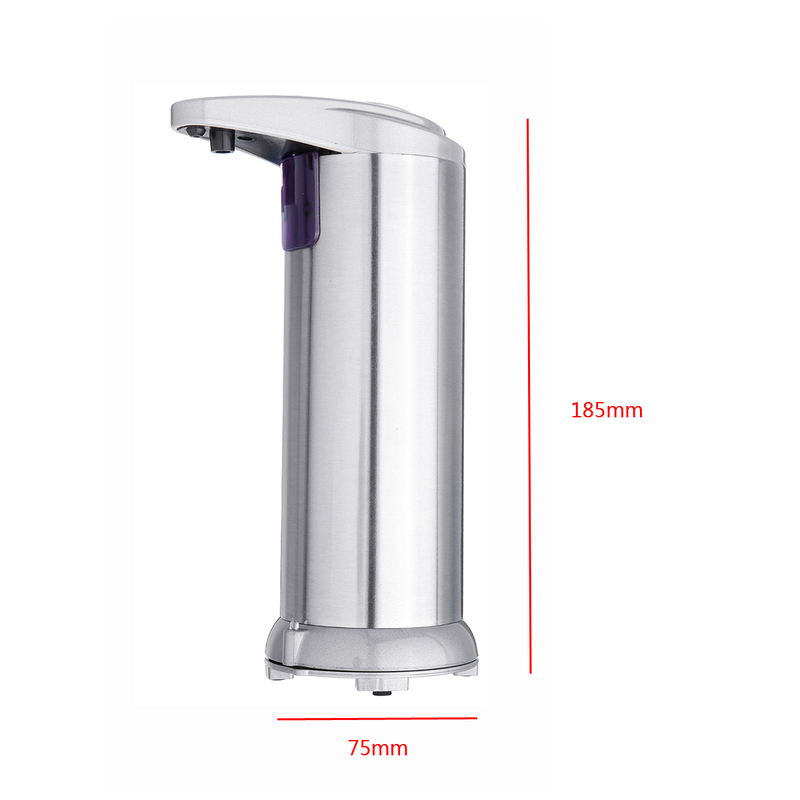 -250ml large capacity and refillable tank doesn&apos;t have to be refilled very often. 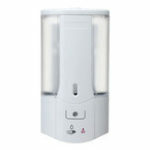 -The sensor detects your hand within one pass.Don&apos;t need to wave your hand multiple times any more. 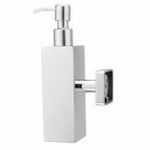 -Suitable for every bathroom and every kitchen, office, school, hospital, hotel and restaurant.